We’re ready to celebrate! We’ve brought in tons of talent to fill up the holidays and keep you going every day! Make sure to check out our special performances for our birthday weekend (1 & 2 Dec, and 16 Dec). We’re starting off our birthday celebrations with a newer talent. Having won the Ghoema award for “Best Afrikaans Pop Album 2017”, as well as being nominated for various other awards, Charlize Berg is being recognized for her talent. Be sure to come out and hear for yourself just how amazing Charlize is. 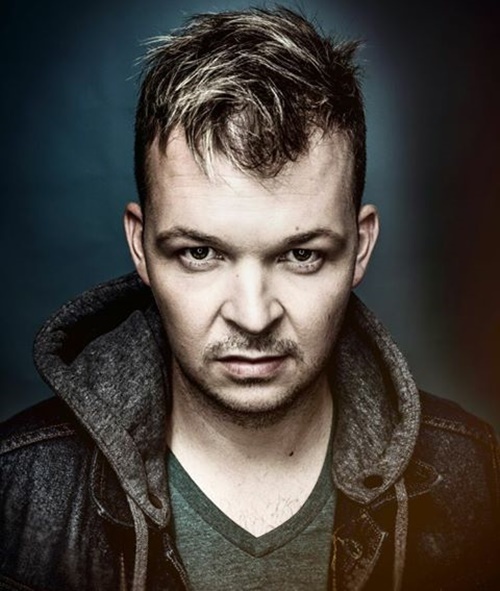 Day two of our birthday celebration welcomes Nicholis Louw, who isn’t a new name, which is clear by his number of gold, platinum and even triple platinum records. He’s been around the country again and is back for another performance for us. Known for his lively performances, you won’t be able to help but dance and sing along as he lets loose on stage. See “Hier Naby Jou” here. A showman at heart, Quentin Prinsloo is always ready to entertain, and so we’re more than happy to have him on our stage. Let his stage presence and strong voice sweep you away for an afternoon. See “Reen Oor My” here. To continue our sweet 16 birthday celebration, we’re welcoming back Snotkop. Now, he hardly needs an introduction at all. 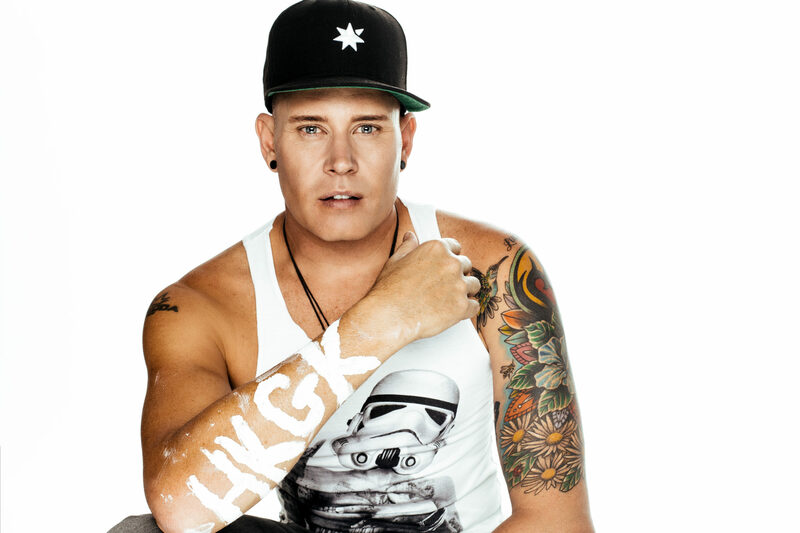 One of the biggest stars of the next generations Afrikaans music, he’s taking the market by storm. Full of fun and catchy beats, and lyrics you’ll know by heart pretty soon, don’t miss this chance to see him live. See “Dropit Soos ‘n Disprin” here. 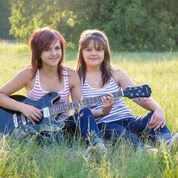 A new name to the stage, RNK is a country/pop duo performing both original songs and covers. With beautiful harmonies, and a fun, upbeat sound, they’re perfect for a day out with the family. Preforming both original pieces and classics from then and now, Franciska Hallat, is a ball of energy and talent. With a strong voice to match her presence, she’ll have you captivated in the firsts 5 minutes. Be sure to come out to hear some of your favourites like “Don’t Stop Believing” and “Simply the Best”. Nicolene loves being on stage and adores preforming for any audience. Her enjoyment is absolutely contagious as you’ll tap your feet right along with her. She sings both Afrikaans and English with a special love for country. You can definitely see this in her own 3 albums she’s produced. See “Verlore Sonder Jou” here. With a beautiful, warm voice, Emil Paul pulls you in with feelings of peace and happiness. You won’t be able to help but to smile as you hear him sing. He brings out all the favourites for young and old interspersed with a few songs of his own, creating a wonderful performance. Started out his career in 2011, Morne vd Sandt has slowly, but surely, been working his way into the market. With plenty of performances, both live and televised, he’s more than comfortable letting loose his vocals for an eager audience. See “Ek en Jy” here. The duo, Mwah, is proud to present their new album “Nuwe Begin”, which the two wrote. Full of life and energy, they’re sure to bring a smile to your face and a spring to your step. Their song “Sandra Prinsloo”, which received a VCR Award, garnered over 1 million views on YouTube and for good reason. Be sure to come out for a wonderful, feel-good performance. The first contemporary Afrikaans country duo, Jeanette Rootman and Henk Dercksen make a beautiful team by combining both of their beautiful voices. They’ll have you clapping along and in the very next song, crying. They’re voices are perfectly suited to country and perfect for us to enjoy! See “Maatsaf vir my Hart” here. The perfect lead-up to the Christmas holidays, Candy Benson’s powerful voice and stage presence has all you need. Prepared to play all the tunes you know and love, Candy is ready to show us what got her nominated as one of South Africa’s favourite female artists! The fun continues after Christmas as we have even more entertainment for you. As a TV-presenter, Afrikaans singer, and comedian all in one, you’re sure to be entertained by Thys Die Bosveldklong and his live performance. Be prepared to clap along to catchy tunes and laugh until tears as you enjoy his performance. Two brothers have brought together their unique voices to entertain you. With a wide range of abilities, they’ll sing just about anything, and sing it well. They’ve both been on The Voice SA and Talent Africa and were then chosen to represent Team SA in New York, USA for Talent Africa. Now they’ve come to our stage for a second time to show you what they’ve got. See the duo sing here. This precious sister duo are filled with talent. At only 19 and 16 years old, they’ve already been nominated for multiple awards associated with Boeremusiek. The older sister, Nicola, plays lead guitar but has also mastered 6 instruments total. The younger, Lindie-Lee, plays bass guitar and has master 4 instruments. This is all more impressive when you realize they don’t read music, but rather play by ear! See “Wikkel Vingers Keurspel” here. With his unique brand of folk and pop fusion, Rowan Stuart has made a name for himself in South Africa. His songs have been played on radio stations across the country and he’s now released his 5th album in 2018, “Faraway (Deluxe)”. His unique view is highlighted in his song-writing and he can’t wait to share it with you. Though he hardly needs any introduction, we’re happy to introduce Steve Ashley on our stage. A dynamo of singing power, he can bring you to tears or laughter within minutes due to his beautiful voice. But don’t take our word for it (or the word of many others), come see for yourself! See Steve Ashley sing “Cry To Me” with the Staccatos here.